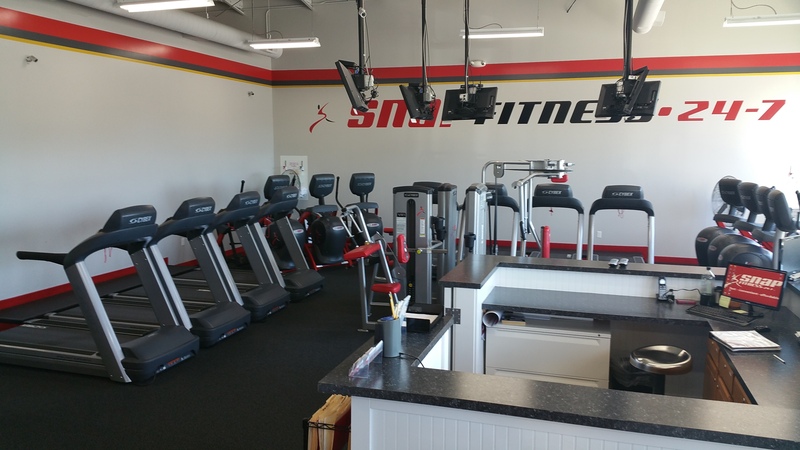 Welcome to Snap Fitness of Hudsonville! 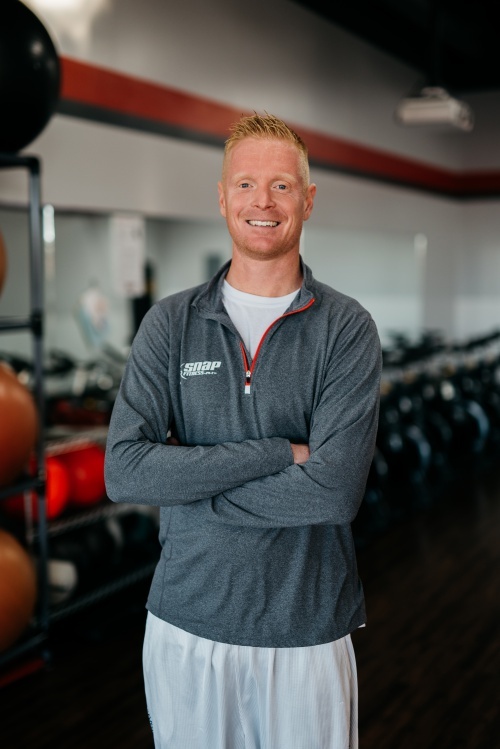 We look forward to providing you with a fast, convenient, and affordable fitness option minutes from your home or work. 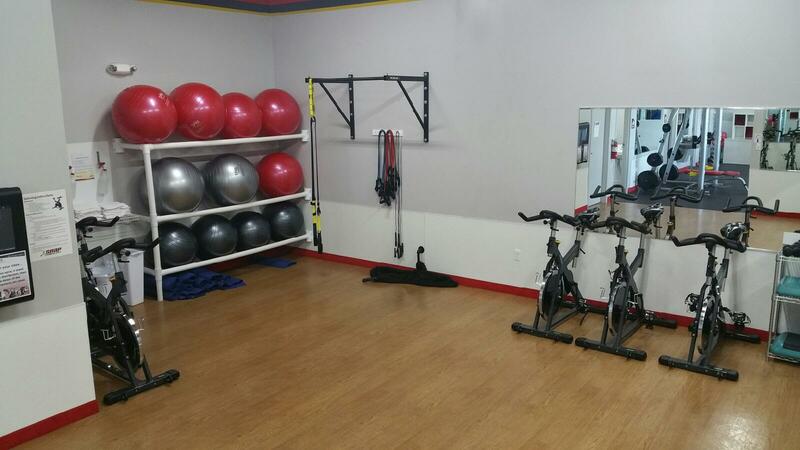 We offer everything you need to make your health and fitness goals a reality! We want to see you succeed and we'll be right there to help along the way. 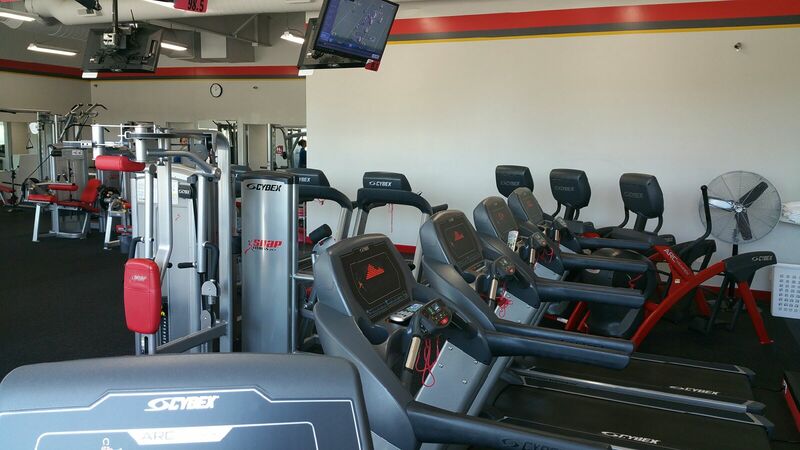 We have 24/7 access to the club, personal training, group classes, free weights, showers, and much more. 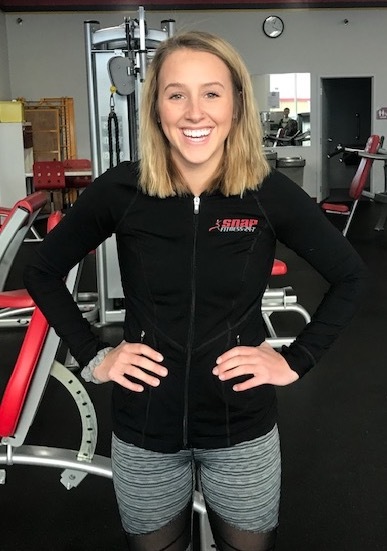 We're proud to serve the local community since 2013 and invite you to stop in for a tour of our club or you can request a free week trial and try us out for yourself. 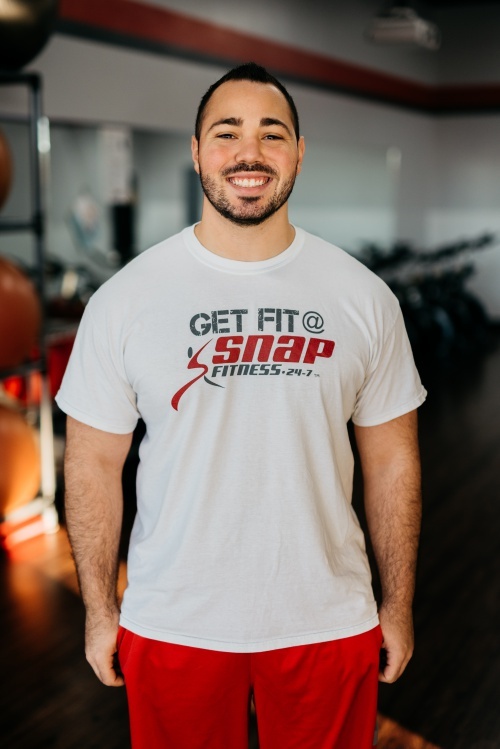 Check the Group Fitness tab for our great class schedule! We are located on the corner of Chicago Dr and Balsam, right next door to Family Dollar. Wednesday, Nov. 21st: 12-3 P.M.
Saturday, Nov. 24th: 9-12 P.M.
Wednesday, Dec. 26th: 11-2 P.M.
Monday, Dec. 31st (NEW YEAR'S EVE): 12-3 P.M.